Konica Minolta recently announced the launch of AccurioLabel 190 full-digital toner press, which was developed and manufactured in cooperation with Danish company Grafisk Maskinfabrik (GM). The company will start shipping the press in December 2017. 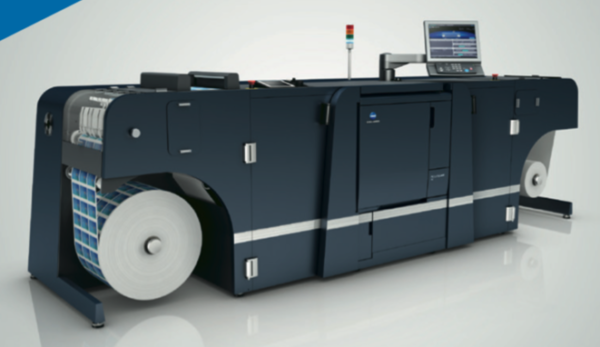 Konica Minolta has quickly come up to speed entering the labels market. Their digital toner technology is used extensively at customer sites across the globe and is backed by world-class service and support that is provided locally, along with delivery of parts and consumables. Finishing is provided on- or off-line.